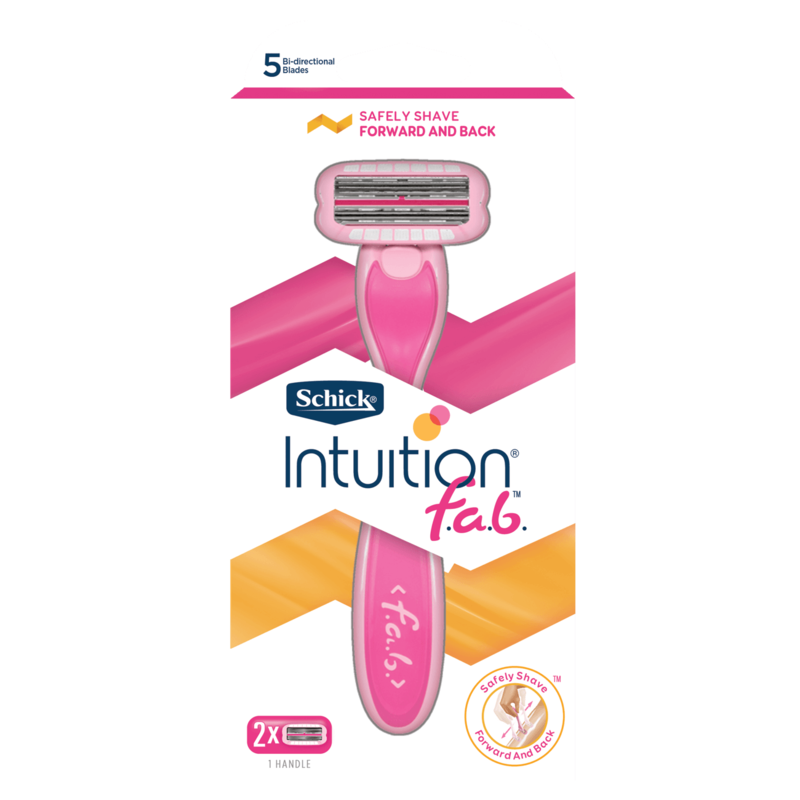 If you've got sensitive skin, shaving is no longer a necessary evil. 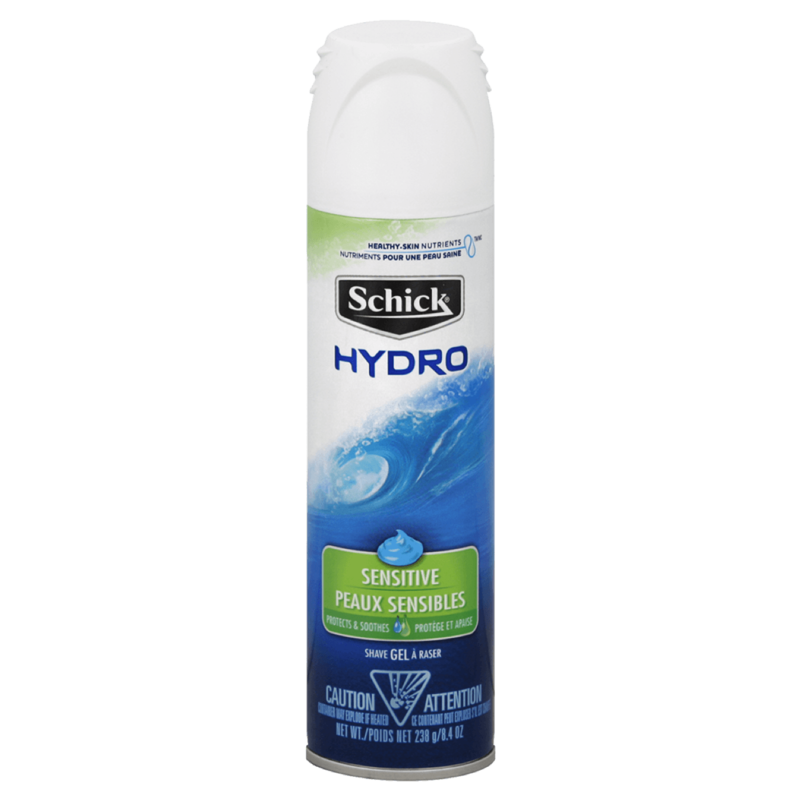 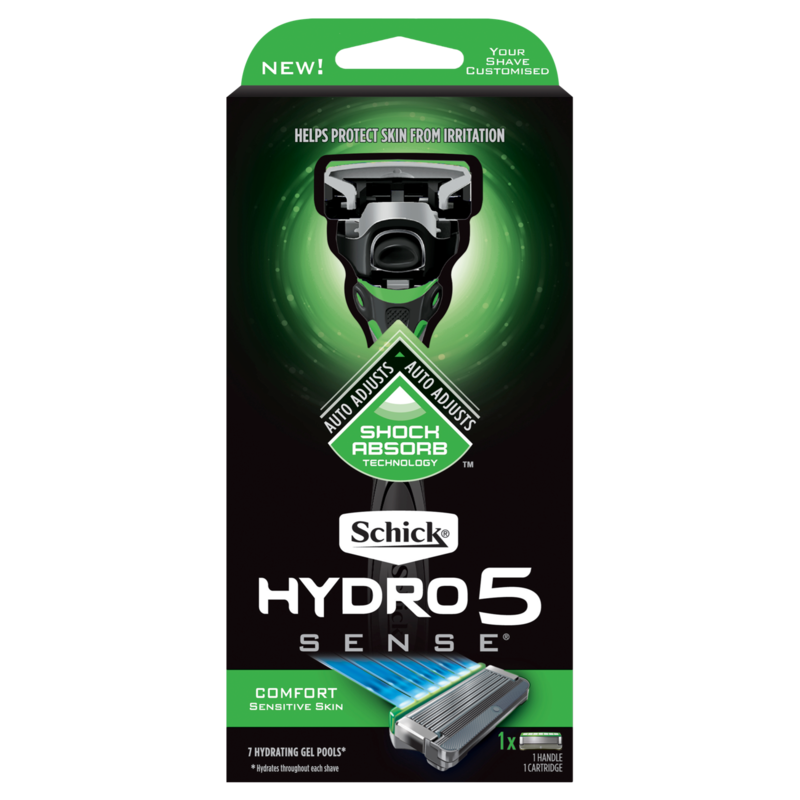 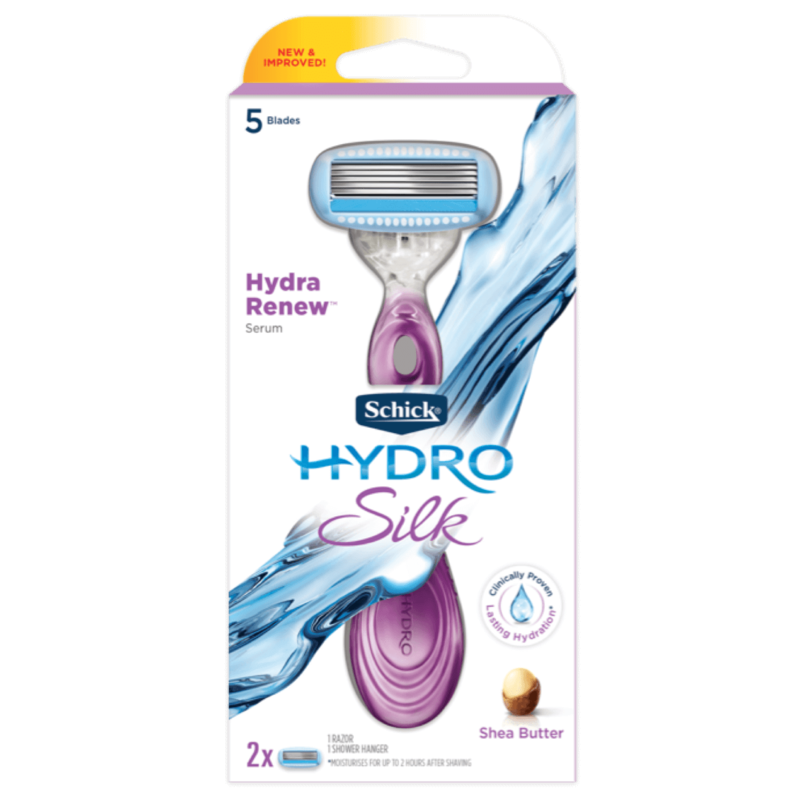 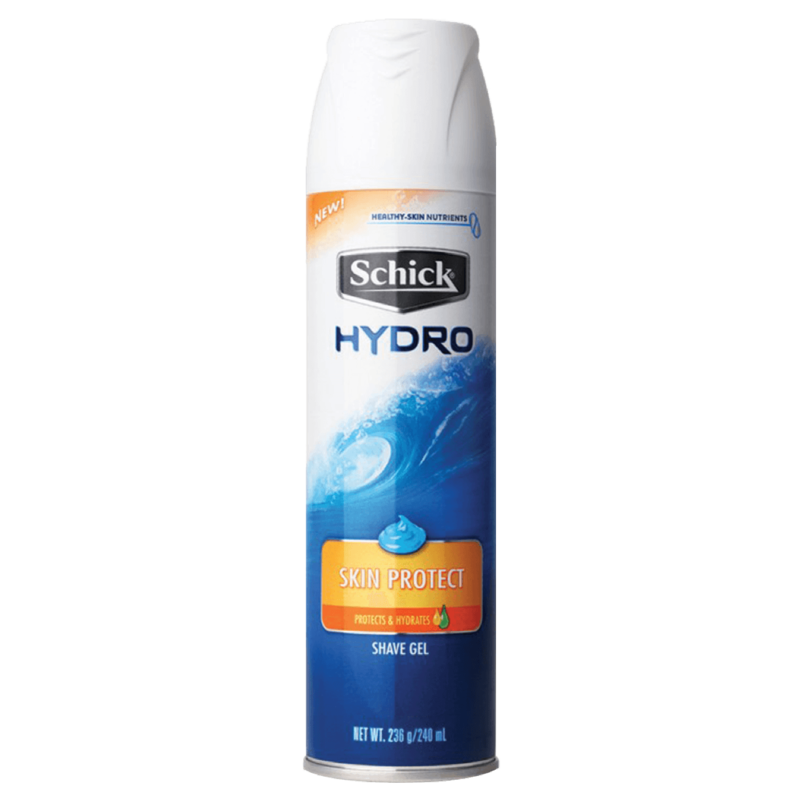 Thanks to Schick Hydro Sensitive Shave Gel. 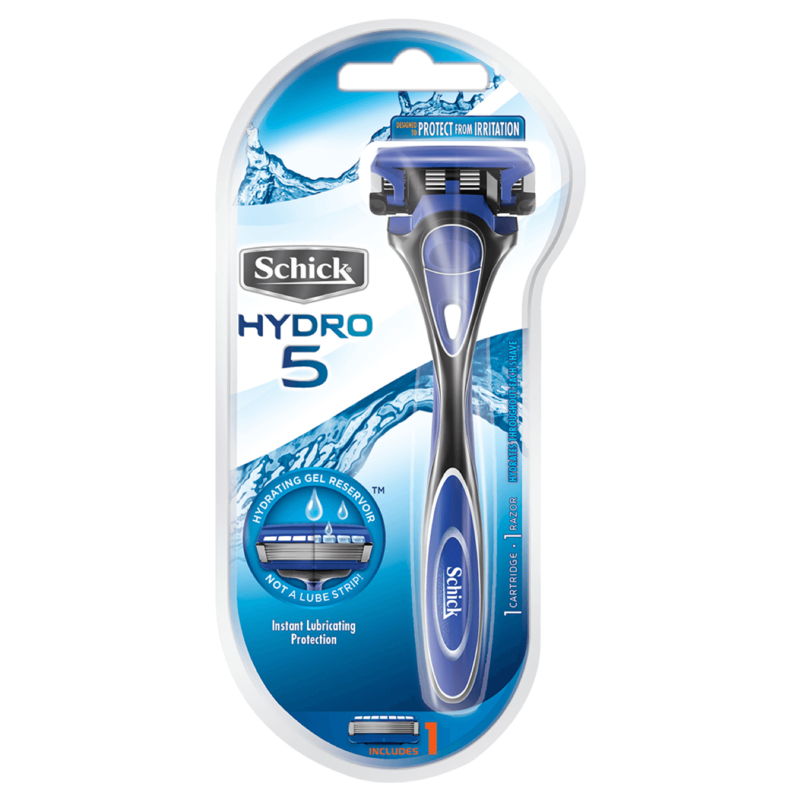 Its "anti-irritation" formula contains ingredients that prepare your skin for a close, comfortable shave – and takes care of it with moisturisers. 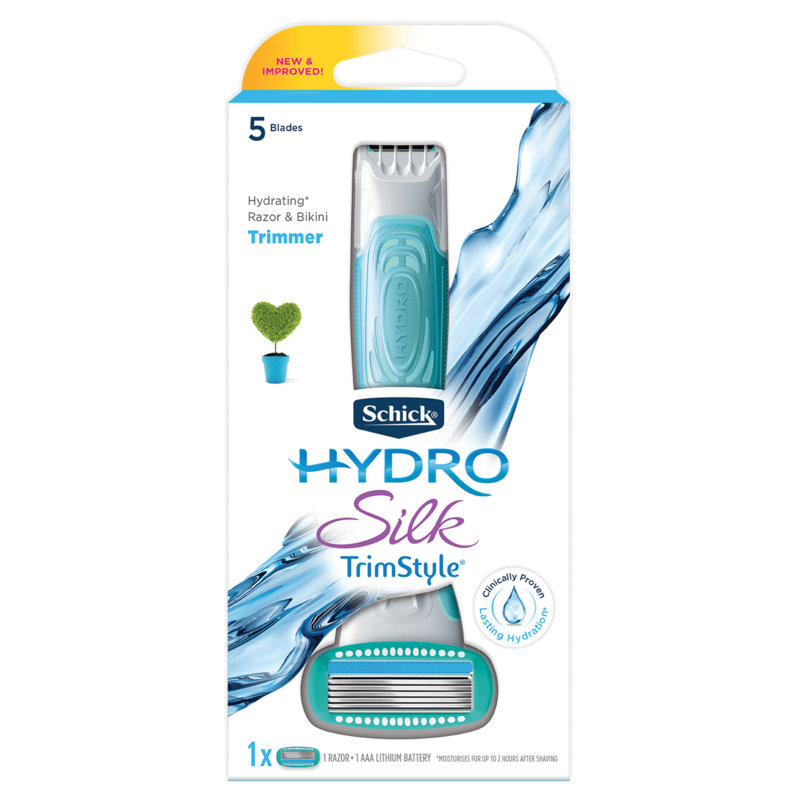 With healthy-Skin Nutrients™, Hydro Sensitive Shave Gel gives you smooth and healthy looking skin with Aloe and beard-softening emollients, it forms a hydrating layer that helps soften the hair and helps protect skin from redness and irritation.